Posted June 2, 2015 & filed under Events in Dewey Beach DE, Things to do in Dewey Beach DE. There is lots of fun to be had with your family after the sun goes down on Dewey Beach. Looking for a fun, kid-friendly night on the ocean? Wednesday, June 17 marks the first bonfire of the 2015 season at Dewey Beach. Throw on your sweatshirts and head down to Dagsworthy Street! To kickoff the summer bonfire season, the Fifth Annual Dewey Beach Kids’ Party will be taking place on this night. Hosted by the Dewey Beach Business Partnership and Rehoboth-Dewey Beach Chamber of Commerce, the party is the first celebration of a summer full of the family-friendly fun that Dewey Beach has to offer. This event is great for kids of all ages and includes a live DJ, face painting, contests and more. Relax on the beach while watching your kids dance and play, then make some s’mores together at the bonfire. The party starts at 6:30 p.m. and the bonfire will be lit at 7:30 p.m. Located at Dagsworthy Street and the beach, parking, admission and kids’ snacks are free, but donations are welcome. 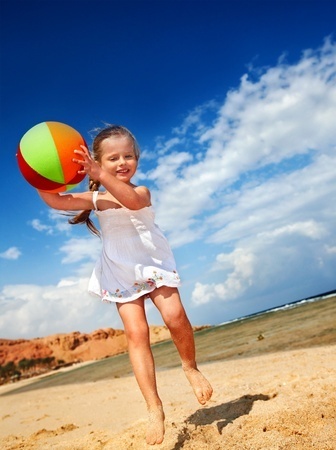 Interested in some kid-friendly fun, but not vacationing until later in the season? 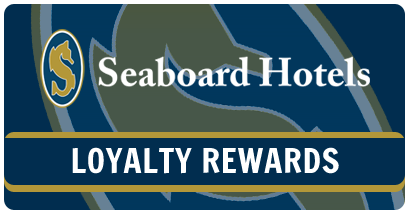 Check back at the Dewey Beach Business Partnership’s website for new events occurring throughout the summer season. Regardless of when you visit this summer, Dewey Beach is a great spot for a family vacation! Looking for a place to stay? Check out Atlantic View Hotel, located just a few minutes’ walk down the beach.